He's antisocial, grumpy, maniacal and brilliant. He is Nero Wolfe (Francesco Pannofino) and the setting is Rome 1959. 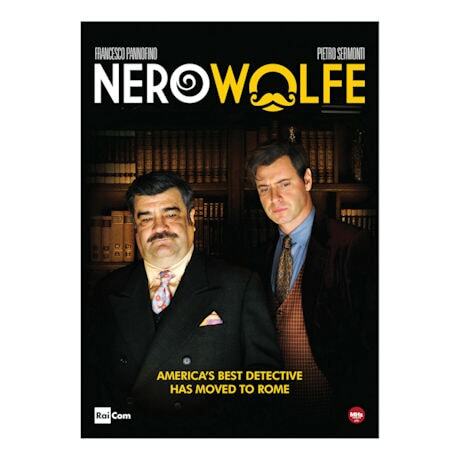 America's best and brightest detective has moved to Italy with his faithful assistant, Archie (Pietro Sermonti). 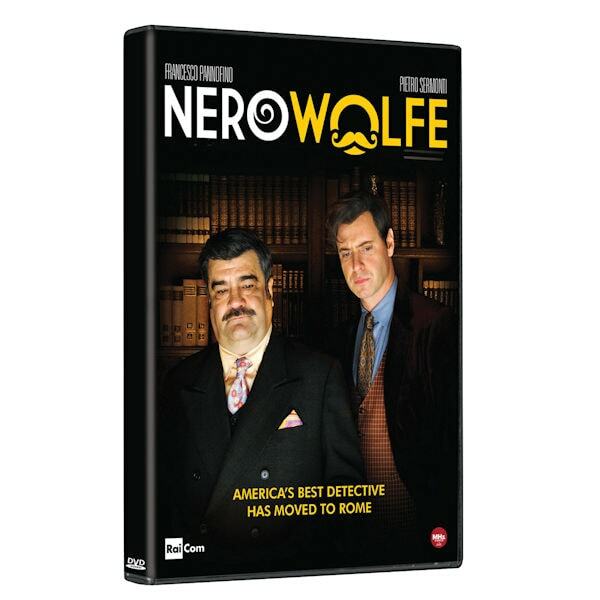 Based on author Rex Stout's mystery novels, these adaptations bring together one of Americas most popular characters with the beauty of Italy. Italian with English subtitles. 8 episodes, 13 hrs, 4 DVDs.